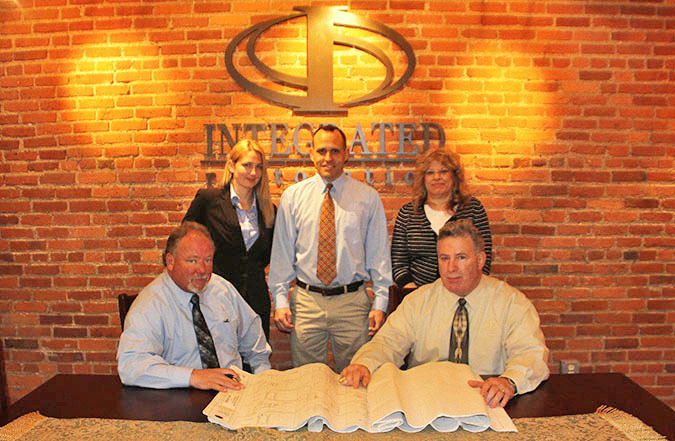 Your call to Integrated Restoration provides you access to our courteous professional staff. 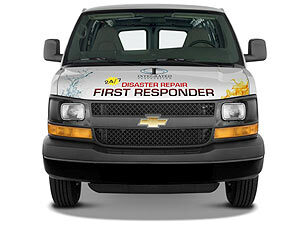 As a single source provider Integrated Restoration is a customer focused service organization specifically designed and dedicated to meeting the diverse needs of the property owner who encounters a casualty loss and requires service for: Fire, Water, Storm, Vehicle Impact, Vandalism, or Microbial Remediation. Our professional staff will serve your needs while concurrently respecting and meeting the specialized requirements of your insurance carrier. We will integrate our efforts with those of your carrier in an effort to work in concert and provide a quick and harmonious resolution to your loss experience. Our vast project experience and emphasis on training add to your assurance that the uniformed, photo ID'd personnel dispatched to your loss are experienced, trained, professionals. Integrated Restoration is strategically located in the Integrated Building at 3348 St. Clair Avenue in downtown Cleveland. This location provides us with quick and easy access to 90 east and west, to 77 and 71 south, and to 480 both East and West. Our location houses our corporate offices as well as our warehoused equipment and our emergency service vehicles. Our dedicated emergency service vehicles are well equipped and on station, ready to serve your emergency needs, providing independent power, lighting and repair services. Our experienced project managers will immediately initiate the process of restoring property and lives to normalcy. Our expertise in loss evaluation, Xactimate based estimating, digital imaging and loss presentation will provide a timely, detailed, line item proposal of all work to be performed. This will enable the property owner as well as the insurance carrier claims professional to ascertain quickly and with great detail what repairs are being presented. Our expertise in project and production management will be utilized to coordinate and integrate the various trade specialties involved in your restoration project. Our hands on management style will ensure that your project receives the attention required. Our systems approach provides for professional project communication, smooth transitions and exceptional project turn around time. Our goal is to provide a loss resolution experience that adds you to the list of satisfied Integrated Restoration customers.